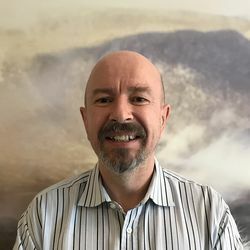 Børre Gjersvik has worked as Director of International Business in Eqology since January 2014, and became CEO in November 2014. 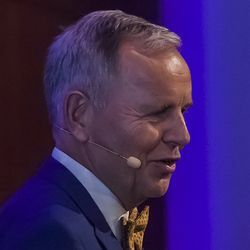 Børre’s background is in finance, and he is a certified nutritionist with more than 13 year’s experience in the nutrition, cosmetics and skin care industry. 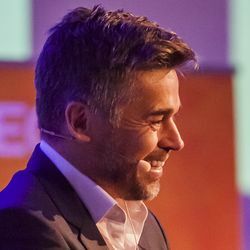 Børre has also worked as CEO at Dermanor, been the director of the health department at Midelfart AS and was Senior Country Director at Herbalife for eight years. Dr. Hogne Vik has an MBA and a unique international industrial experience and background from Nycomed/Nycomed Amersham, Pronova BioPharma and Aker Biomarine. Hogne is currently managing director of NattoPharma. As a physician and professor, he has published over 80 international scientific papers, including ones addressing allergy and dietary supplements. He has held management and product development responsibilities in international companies for both dietary supplements and pharmaceuticals. He was responsible for documentation of known Omega-3 products, and participated in developing vitamin K2 supplements.